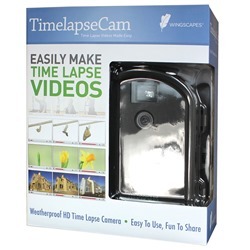 Welcome to our special offers page! 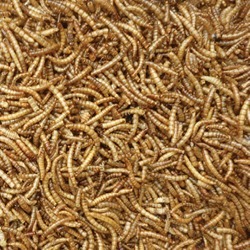 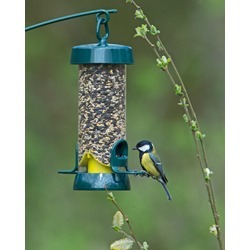 This is where you'll find all of our current deals on home grown bird food and a wide range of other wildlife products. 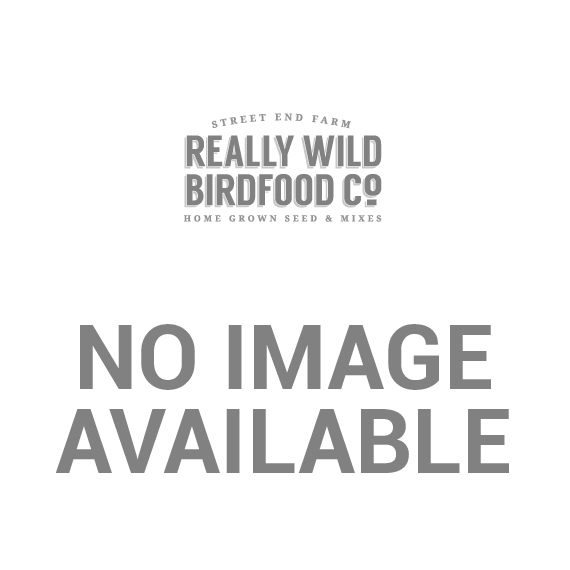 We're always launching new offers here at Really Wild Bird Food, so even if nothing on this page catches your eye today, be sure to check back regularly to back sure you don't miss a monthly bargain! 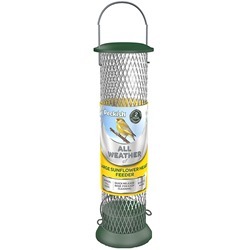 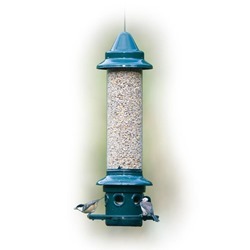 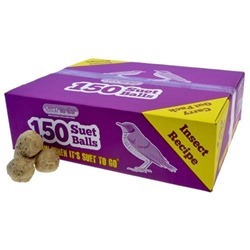 Be sure to visit our Clearance page, where you'll find a selection of bird feeder 'seconds' at really great prices! 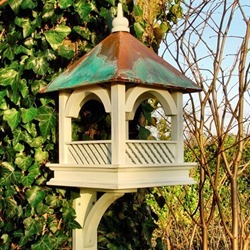 Ladybird & Lacewing House This natural habitat, made from chunky Sustainably Sourced Timber and natural log is an ideal habitat for ladybirds and lacewings.